He grew up in the Cherokee Nation in eastern Oklahoma, where Cherokees have lived since the Trail of Tears. Just over a century later, Studi was born in a valley called Nofire Hollow, where he also spent his childhood. The new film Hostiles tells the story of a U.S. Army captain in the Old West circa 1892. 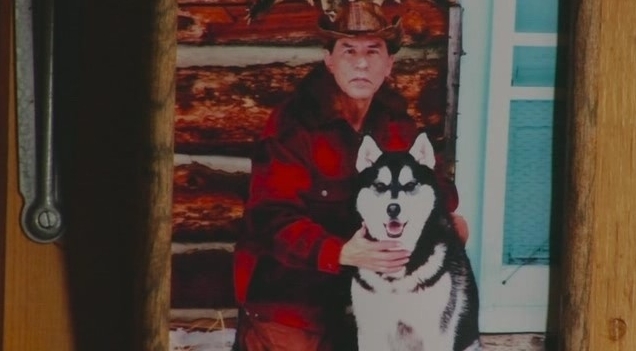 He's spent decades fighting Native Americans and seeing his friends killed, and he's ordered to commit an act of humanitarian relief. 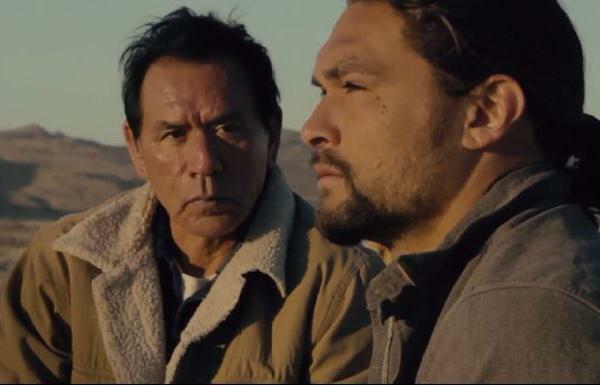 The bitter veteran, played by Christian Bale, is tasked with escorting an old Cheyenne chief, played by Wes Studi, back to his home valley to die. In the film, Studi only speaks a few words of English. His character's most powerful moments come when he conveys meaning with a gesture or expression. Studi, 70, is himself Cherokee. 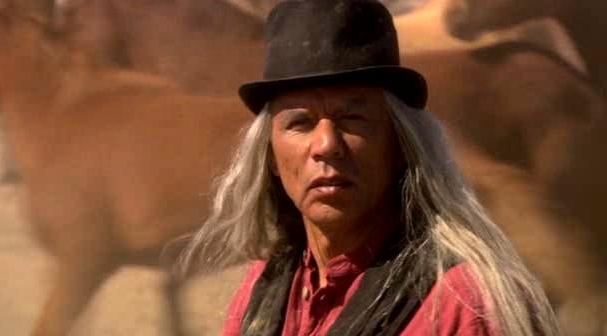 He was a Vietnam veteran and a Native American rights activist before he found roles, usually playing Native Americans, in films like Dances With Wolves and The Last Of The Mohicans. "In the beginning, we were pretty much subsistence farmers and hunters," he says. "As a child, I remember going into town by wagon one time and it was an all-day journey." We didn't have electricity, but we did have relatives who lived above and beyond the hollow that we lived in. They were one of the first families in the area, in the Cherokee Nation, to have electricity. And that was the first time I ever saw television, was when I was maybe 4 years old or thereabouts. And what we did was we trekked 5, 6 miles up from our home to our cousin's home to watch Saturday night wrestling. Yeah, that was the first that we ever encountered electricity and television and what we consider, you know, part of the modern world these days. It was kind of a combination of the aftereffect of Vietnam in a way, in that — I won't say I was addicted or a junkie of adrenaline — but, you know, I tried a number of fairly dangerous things just to kick that off in my brain again. You know, it's something that I'm afraid I got too used to it perhaps. ... I tried bull-riding. ... I wasn't good at all, I don't think I ever got eight seconds anywhere. But then after that, I discovered acting through community theater. And what I saw in community theater was you could learn your lines and do rehearsals and all of that, but finally opening night shows up and you're in the wings and I rediscovered that huge wall of fear. And to me, that provided that amount of excitement and adrenaline rush. At times, you're welcome, depending on what's being cast. 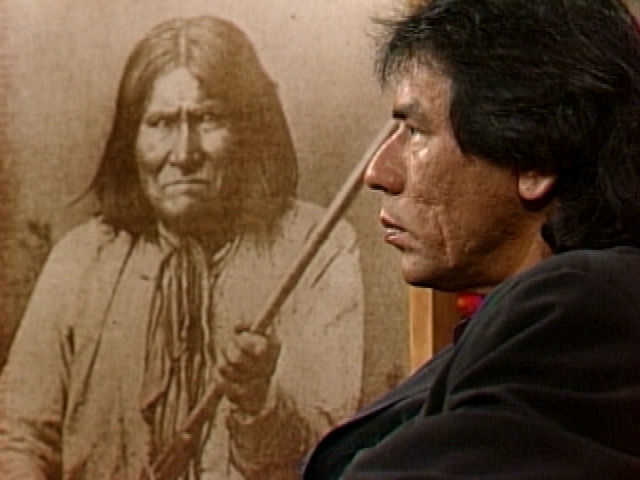 Dances with Wolves — they wanted authentic-looking Indians in the film, and so they got it. The same was true with The Last of the Mohicans and Geronimo. And I think audiences have begun to wonder more about these characters than just the antagonist part of most Indian films. We were the threat ... in many movies. But [at] that time, filmmakers were beginning to think that "Wow, well, maybe we can find some real Indians to do this rather than, like, brown-facing actors." And so it formed a curiosity by the public to see: "So they're really here still yet, huh? So the genocide we tried on them didn't work? They're still around — and trying to get into the movie business." 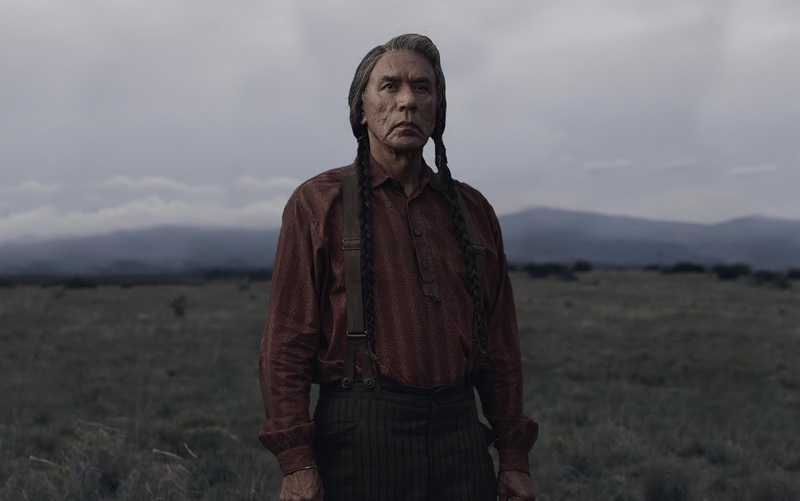 Responses to "Wes Studi On His Cherokee Nation Childhood And How He Discovered Acting"